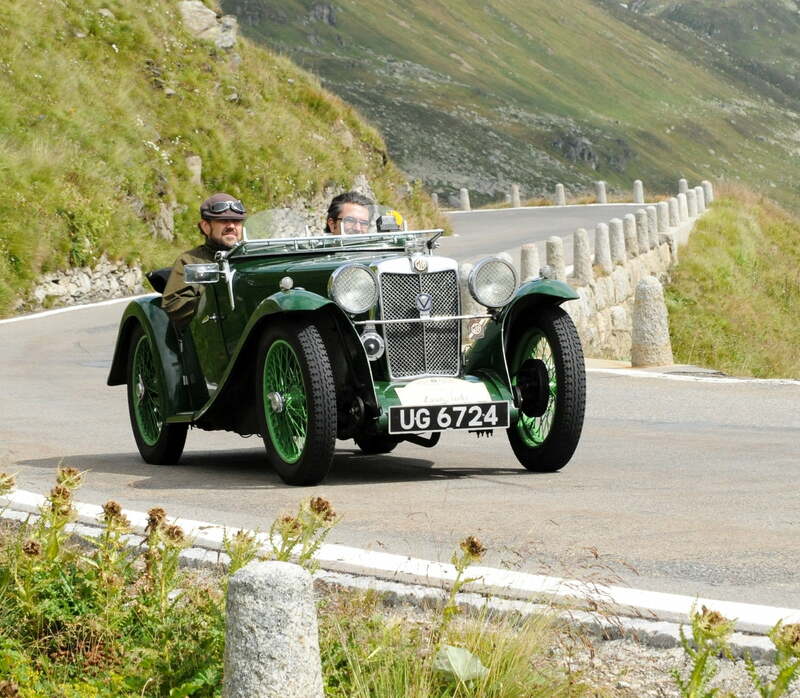 St. Moritz’s love affair with the motor car began in 1929. It was a match made in heaven. 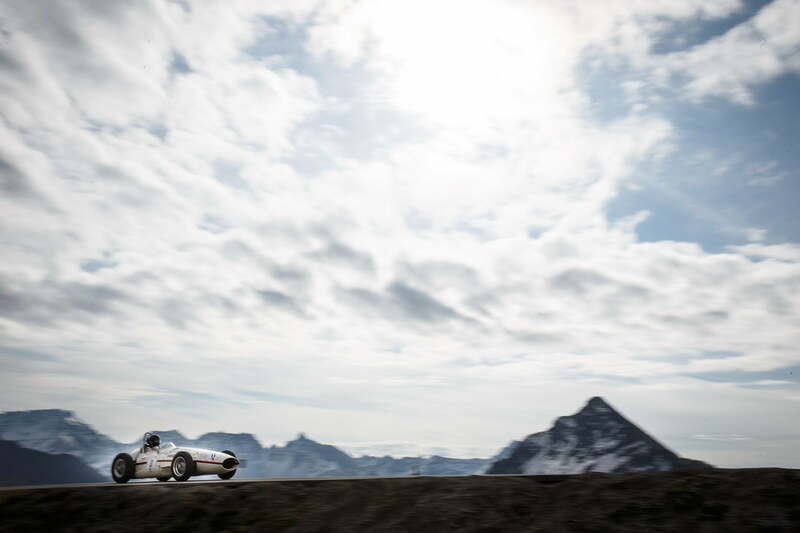 After all, what’s not to love about fast and fabulous cars racing through a spectacular Alpine landscape? 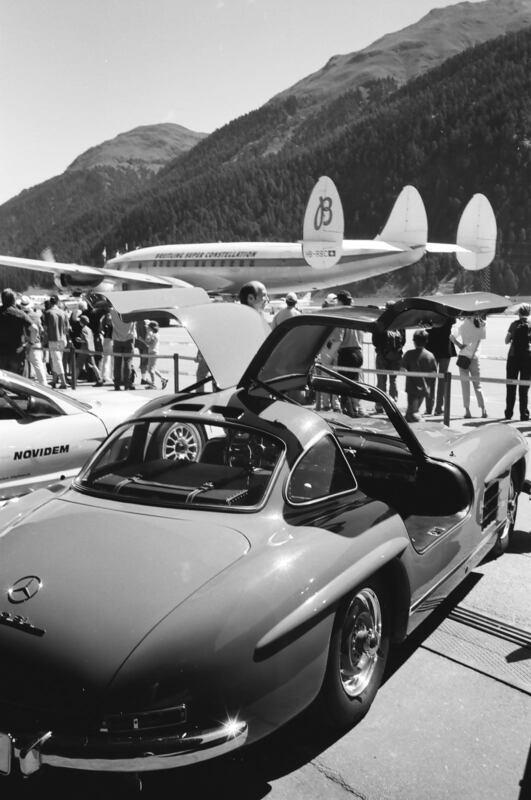 Over the years, exclusive automotive events and vintage car meets have become a key part of the unique St. Moritz lifestyle. 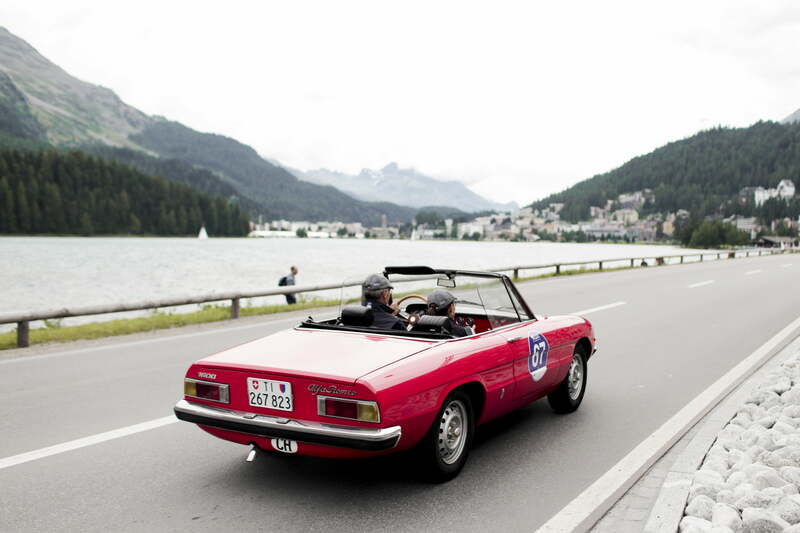 Racing cars and sports cars, Italian classics and vintage English models – St. Moritz has them all. 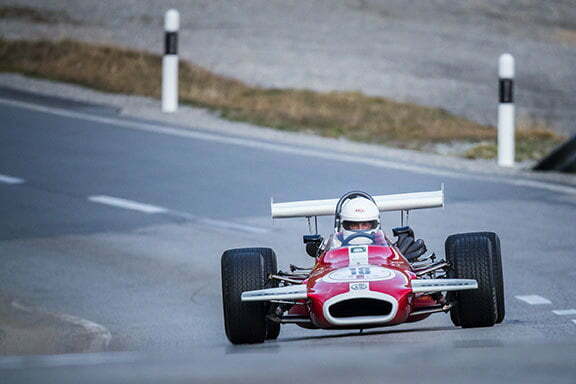 Automotive events have been a permanent fixture on the St. Moritz calendar since 1929. At the British Classic Car Meeting St. Moritz, fans of classic cars from the UK gather to admire more than 100 pre-1980 British classic cars. The impressive collection is complemented by a “young timer” category featuring more recent models. But that’s just the beginning. 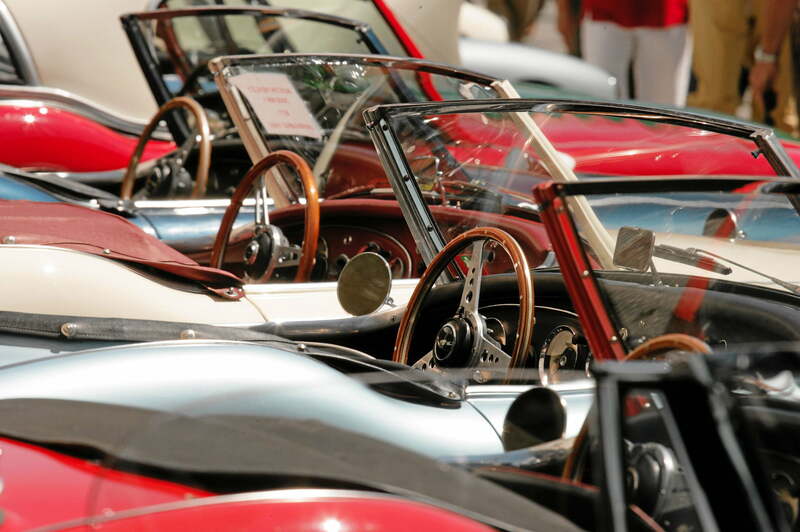 The Passione Engadina vintage car meet is dedicated to Italian cars manufactured up to 1989. This one-of-a-kind weekend appeals to male and female car-lovers alike. 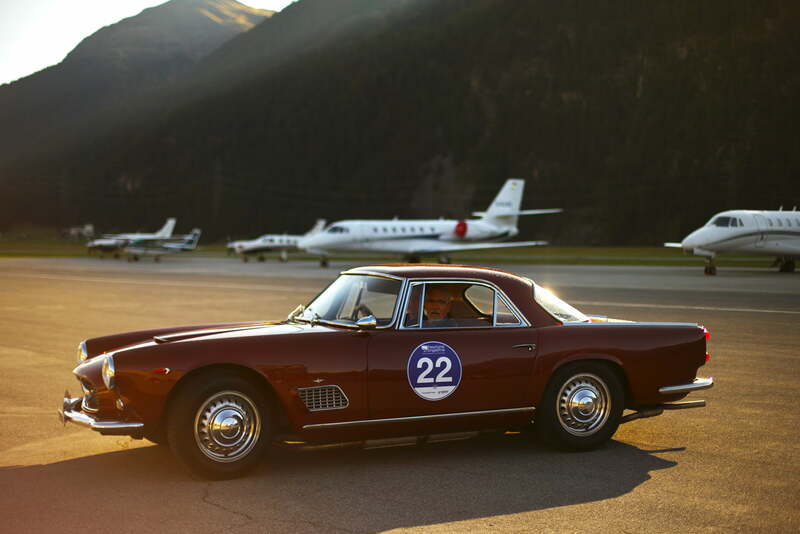 St. Moritz even has some high-quality horsepower on offer during the winter months. The traditional WinterRAID is a prestigious international vintage car rally that winds its way through the breathtaking snow-covered landscape. 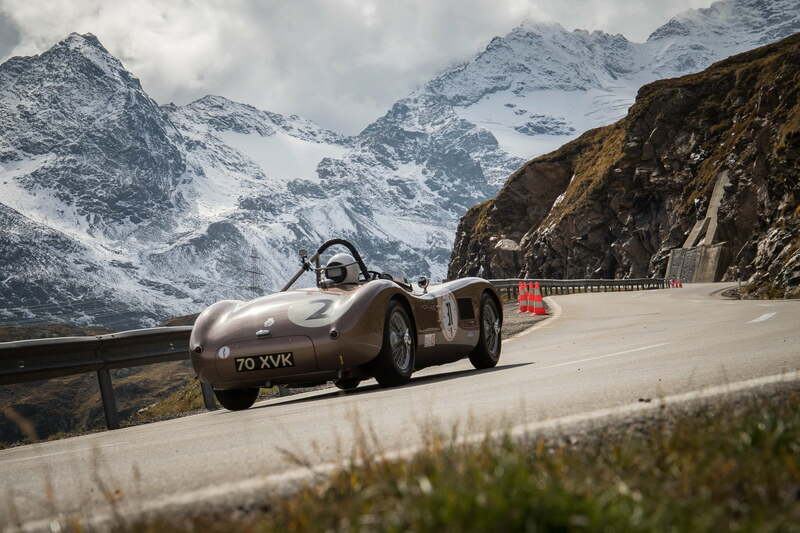 Bernina Gran Turismo, the mountain race on the Bernina Pass, features racing cars and sports cars built between 1920 and the early 1980s and is a celebration of the pioneering days of automotive sports. Here, the cars show what they’re made of, trailing smoke from their wheels as they roar along the asphalt of the Alpine pass road, which is closed specially for the competition. For the ultimate driving experience, why not take a snow and ice driver-training session through snow-covered mountain terrain in a specially provided vehicle? It’s an experience you won’t quickly forget.